3. Which song gave Squeeze their biggest hit of the eighties, reaching number 4 in 1981? 5. 3. 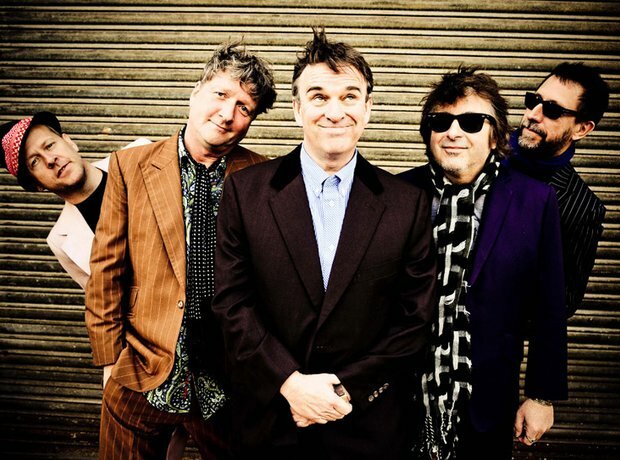 Which song gave Squeeze their biggest hit of the eighties, reaching number 4 in 1981?